Oh my! 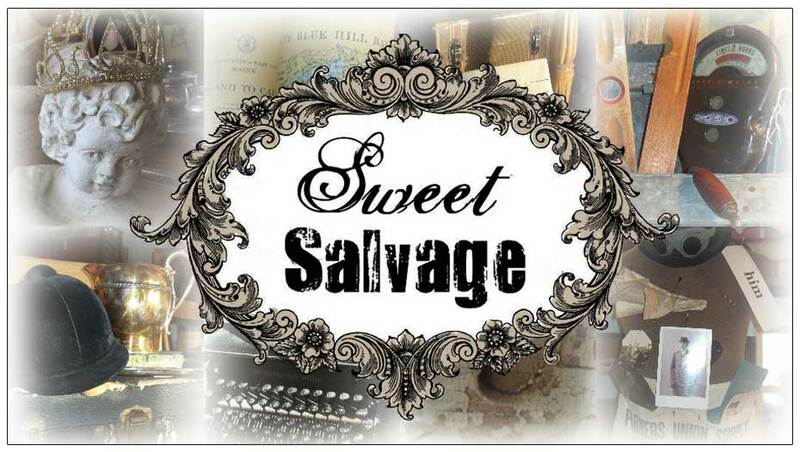 This event marks Sweet Salvage's fourth Holiday design vintage market. Every year the designers have embraced the festive trends, brought back to life the seasons past and showcased the timeless magic of the Christmas Season. Waiting and watching as they put the event together you can't help to wonder how can they possibly top the prior year but they do and boy do they do it! The amount of creativity is OVER THE ROOF TOP. Detail a top detail create story lines that read with such personal emotion. Memories can't help but to flood into your heart and mind as you glimpse upon treasures clearly reflecting the past. The theme for your Christmas home decor is a very personal choice. It also reflects your memories, your family, your past, your present....the true essence of your home. It is the one time of the year that most folks do a little extra decorating. We fluff the guest room, design a tablescape for the upcoming feasts, put up a tree and nestle into home. Traditional Holiday Decor is always timeless. The bright happy hues of Red and Green seemingly never fade. From holly, to the tree, to stockings, toys, ornaments, and Santa we know Christmas is on it's way.